← Healthy guts are swarming with bugs, so what do they do? 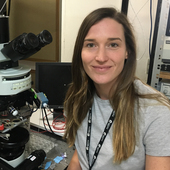 Lauren Poppi receives funding from National Health and Medical Research Council of Australia and the Neuro-Otological Society of Australia. 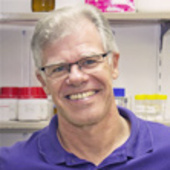 Alan Brichta receives funding from National Health And Medical Research Council of Australia and the Garnett Passe and Rodney Williams Memorial Foundation.